Sandy in 1977. Sandy portraits from 1977. 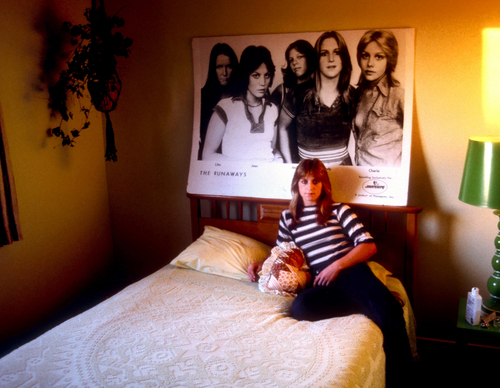 HD Wallpaper and background images in the the runaways club tagged: the runaways image portrait sandy west 1977. This the runaways photo contains kamar tidur, ruang tidur, akomodasi tidur, ruang, tidur akomodasi, ruang hotel, hotel room, kamar hotel, ruang tamu, ruang duduk, depan kamar, and salon.